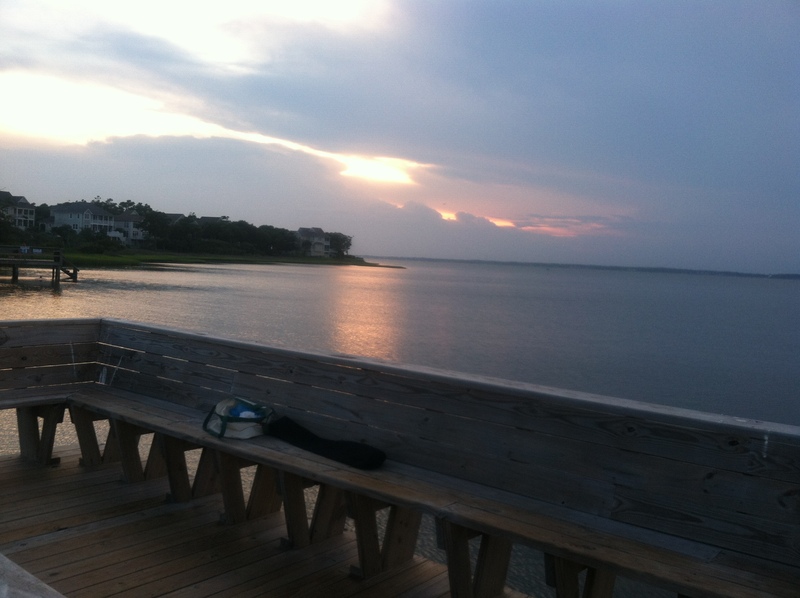 Look no further than the view over Bogue Sound, at the Trinity Center at Psalter Path, one my favorite places to visit. On September 18-21,my friend and I will be co-leading a creative art retreat- in drawing, collage and painting. “Tapping the Creative Spring” will start on Friday at 1pm, and wrap up on Monday morning after breakfast. Register at chrystalhardt.com to secure a place in the retreat and we’ll see you there! Next Next post: A Day in the Life….